Great for when you store your Volkswagen over the winter, or for any lenghty time, as it will isolate the battery and stop it draining off. Also good for a security switch if placed in a hidden spot. Used on off roaders as a kill switch as part of the rules. 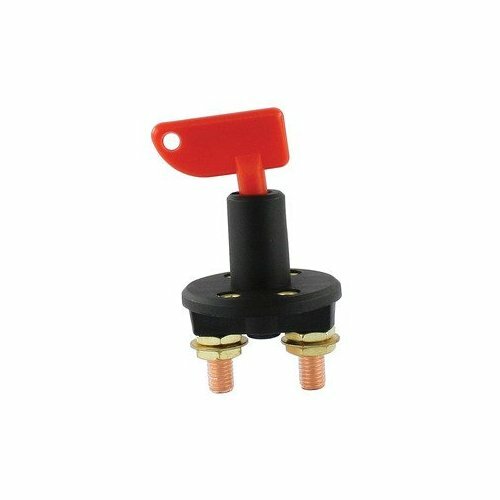 The seal kit is a two piece kit that includes one seal for the key shaft and one with a weather tight cap for the switch base. For 6 or 12-volt systems.